After her stunning defeat at the hands of Ayabe from the Student Council, Mafuyu is determined to know her enemy. But instead of getting the inside scoop on how to bring him down, Mafuyu finds herself making a new friend. 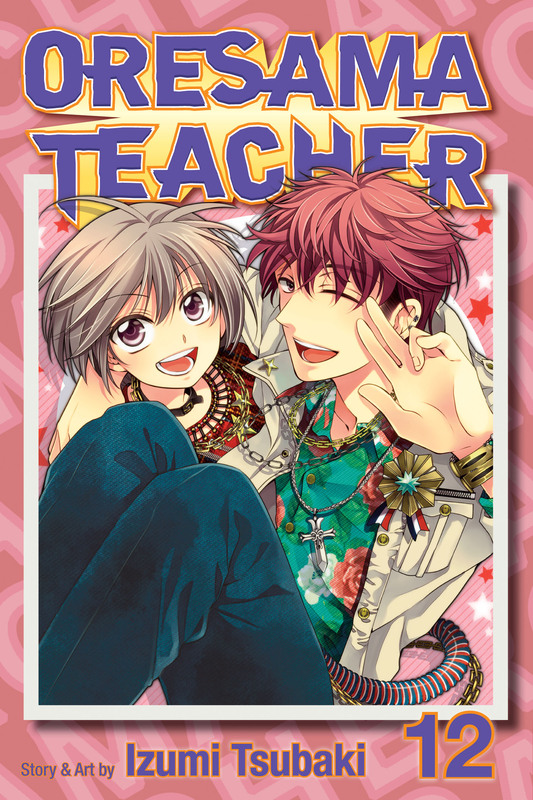 When it becomes clear that her new friend has family issues, Mafuyu vows to help him out…even if it takes extreme force!